If you are in the beauty industry, surely by now you have heard about hair salon suite leasing. You can find it available in most major cities across the United States, and most assuredly you have heard it mentioned or you know someone who is trying it out. Write this phone number down . .. (817) 823-7105. You’ll probably want to call it once you finish this article. 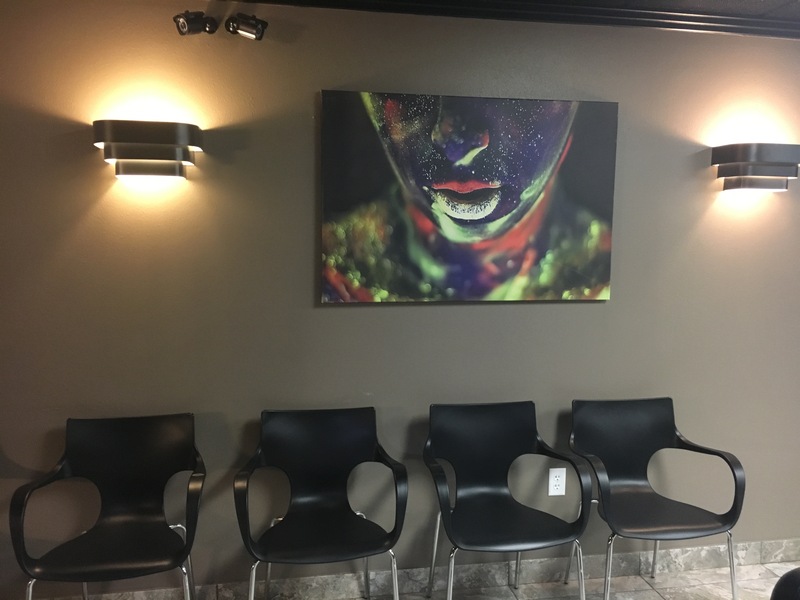 In a nutshell, hair salon suite leasing is a business model whereby talented professionals in the beauty industry lease single salon booths, or salon suites, and run their own businesses from those salon suites. The suites are located in a building, and each room in that building houses a proprietor of a small beauty business, a mini-beauty salon if you will. They all pay a weekly or monthly lease payment on that booth, and they all sign short term or long term leases. To cut to the chase, they are all tired of working in beauty shops owned by someone else. They are all tired of working for commissions, so they all decided that working for themselves sounded a whole lot better. What salon booth factors are there to consider? The story of salon suite leasing does not stop at the leasing price. The real frosting on that cake is in the amenities available, included in the leasing price. In other words, what else do you get besides the salon suite? Those factors are crucial and could make, or break, a fledgling beauty business. For an example, let’s consider hair salon equipment and furniture. Have you priced it lately? Let’s say you need two styling chairs, two rinsing chairs, and two chairs for your reception area. In addition you need quality lighting, a television, and WiFi. Go out and price those items. Chances are the total price of furnishing your salon suite will be closer to ten-thousand than to zero. Do you have ten-thousand bucks available for that kind of start-up cost? Of course you don’t or you would have gone into business for yourself long ago, so this is the first factor you need to consider: how much is the leasing company going to provide for you included in the leasing price? Some companies provide it all; some charge a rental fee for equipment and furniture. Do your research. Ask your questions. Make sure you know exactly what is included in the salon booth rental prices before signing on the dotted line. And one other factor to consider . . .
How successful has that leasing company been in the past, and what does their future look like? You don’t want to hitch your wagon to a dying horse, and you certainly don’t want to rent a salon suite from a company which is itself struggling. We are Salon & Spa Galleria, with ten locations in the Greater Fort Worth area. Give us a call and ask your questions. Our business model is working quite nicely, thank you very much, so we can give you practical information which you can count on.